Compiled by Nancy Garner Beauchamp. This collection of poems by Mary Baker Eddy covers most of her life, from girlhood to her final year on earth. 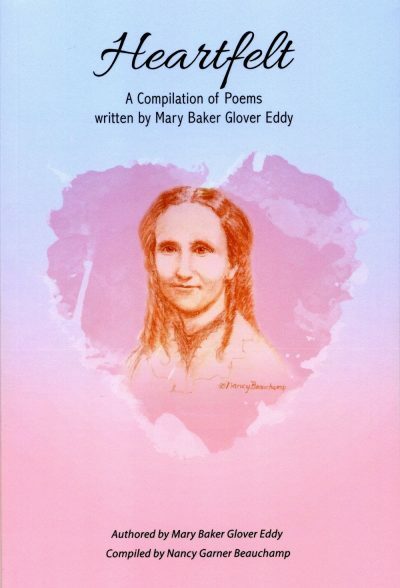 It is a comprehensive anthology of verse written by her during times of both joy and sorrow, the reading of which will enable you to peer inside the mind and heart of one of the most brilliant and controversial women of all time… Her poems are both heart-wrenching and uplifting, for they tell her story from her perspective, as no one else can.